Stephen and Diana were married on a perfect summer Friday at Toorak Uniting Church followed by a fun reception at International Receptions in Brighton. The day started quietly at Diana's house as we filmed the bridal preparation. But a short drive away, it was a hive of energy and laughter at Stephen's place with the groomsmen. Diana had requested a simple, raw filming style, so we left our camera rigs, stabilizers and lighting gear behind and filmed the entire video handheld. 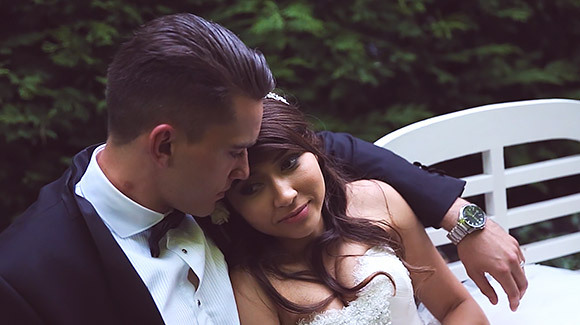 We captured a lovely mix of emotion and fun, and documented the hilarious speeches at the reception which we provided to Stephen and Diana in a separate video. From the morning preparations through to their taxi departure from International Receptions, we hope you enoy their wedding video! 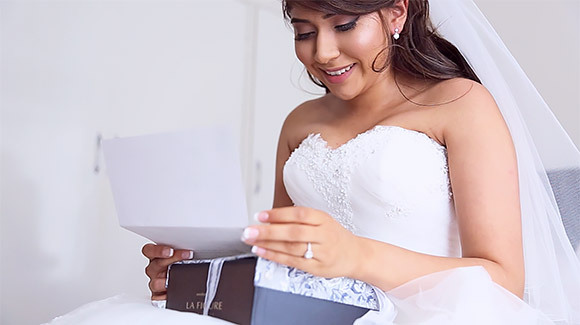 If you're planning a wedding in the Melbourne area, we'll capture the special moments of your wedding day with our natural, candid videography style. 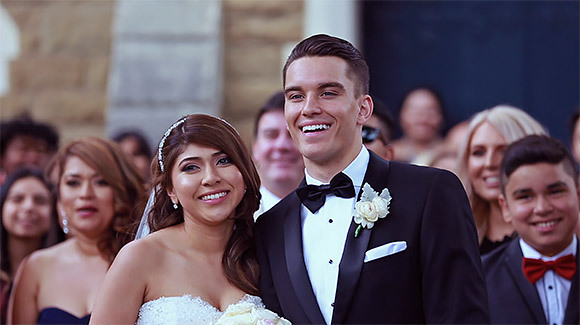 Our unique blend of wedding videography documents both the meaningful and the fun on your special day. We'll work with you to discuss locations around Melbourne and your preferred videography style to ensure we get the perfect footage of your wedding day that you will cherish forever! We offer affordable wedding photography and videography packages for all Melbourne areas, including Yarra Valley, the Dandenong Ranges, Mornington Peninsula, and across to Geelong and the Bellarine Peninsula. Contact us today and subscribe to our mailing list below for some great discounts on wedding photography and videography packages!